At BreakAwayVR we’ve created a vacation rental platform for property managers and owners to promote their vacation rental businesses without paying booking fees or commissions. BreakawayVR is that it’s created opportunities for us to help the community in ways that just weren’t there before. Could you use the extra money to pay for expenses like marketing, maintenance and management costs? Would you like to maximize the profits of your vacation rental business? Would you like to put some extra profits in your pocket? You can and it’s easy! Here’s the logic behind our affiliate program. We want to make a big impact for those who need help and for those who support our mission. That’s when we’ve decided to redirect advertising dollars away from giant corporations (as much as possible) and give our advertising dollars to the people who can really benefit from that money – you! In this industry, there aren’t many options for owners and managers to earn supplemental income, much less passive income. 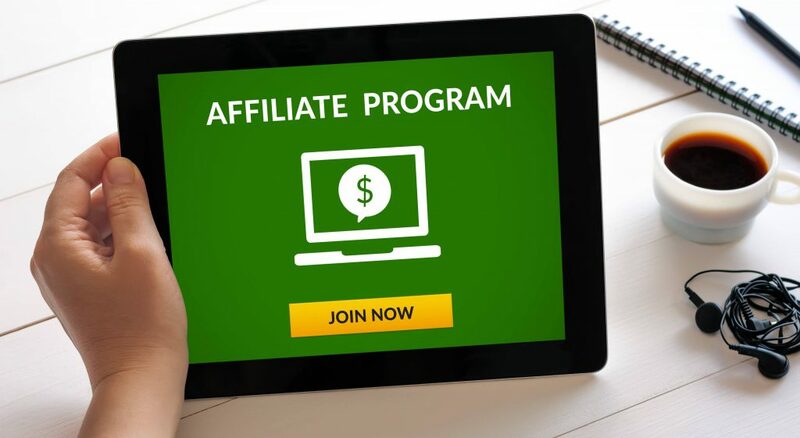 Our affiliate program provides a way for owners, managers, agents, realtors, bloggers and vacation rental enthusiasts to earn a lucrative income stream in an easy and passive way.